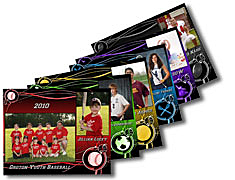 With Unit pricing starting at $1.59, event package printing is ideal for sports, proms, dances, schools, etc. 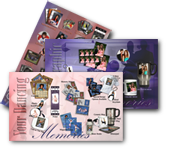 Event printing provides you with top quality photos and gifting items for any high volume market. 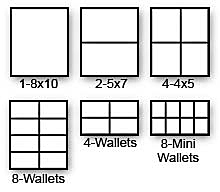 Ala cart packages are designed by you that sell best in your market. Each image is analyzed & cropped unless ordered through CoPilot. 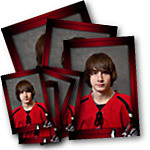 Saves you time...We take care of cropping, resizing, renaming, etc. Contact sheets are provided, aiding studio post processing.